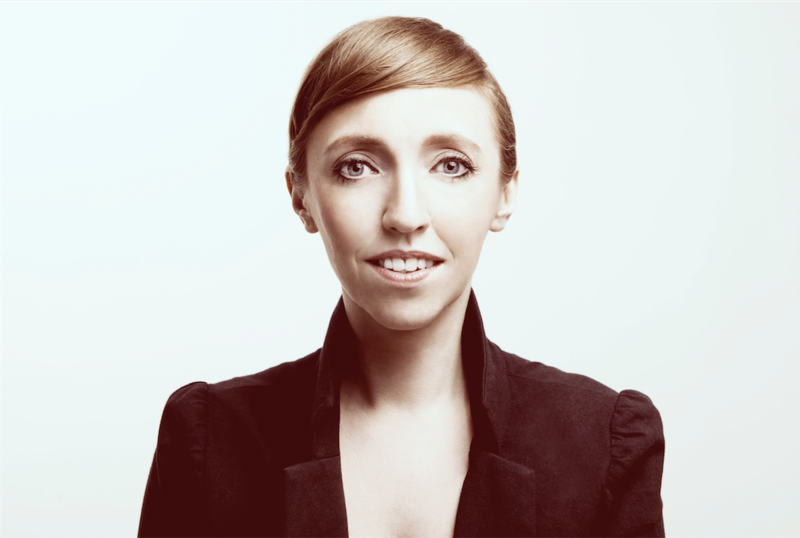 Gemma Arrowsmith is a comedian, actor and writer. I do Sketches in My Flat on YouTube and audio sketches on SoundCloud in Gemma Arrowsmith’s Small World. My last solo show Everything That’s Wrong with the Universe was at the Edinburgh Fringe 2015. My audio comedy series Gemma Arrowsmith’s Divine Comedy is available to download on iTunes or you can stream it on AudioBoom. I have appeared in Merlin, Hustle, Home Time, Charlie Brooker’s How TV Ruined Your Life, Spy, Paul Whitehouse’s Nurse, Two Pints and Dead Boss amongst other things. If you’re a slightly younger viewer, maybe you’ve seen me on DNN, Hacker Time, Little Howard’s Big Question, Vic Reeves’ Ministry of Curious Stuff or Relic: Guardians of the Museum.